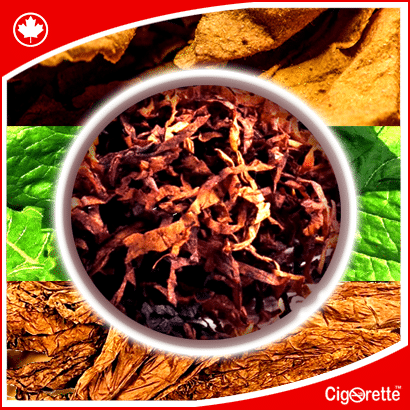 Cigorette Inc has a clear vision and goal of helping out the conventional cigarette consumers to significantly reduce the risk of their smoking habit, if not stop. Our premium class organic e-Juices and e-liquids are of pharmaceutical grade ingredients, with reference to the US pharmacopeial standards. We research, develop, manufacture, quality control, and assure our vaping e-juice and eliquid products according to the good Laboratory and manufacturing practices. Please click -hereunder- on your category of choice… Enjoy it!